This box contains nine 4 oz bags of coffee beans, perfect for gifts, stocking stuffers, hostess gifts and party favors! Treat your friends or guests to a delicious medium roast, organically sourced specialty coffee, while giving someone clean drinking water. Choose between whole bean or ground. All coffees roasted to order on TUESDAYS and shipped same-day. 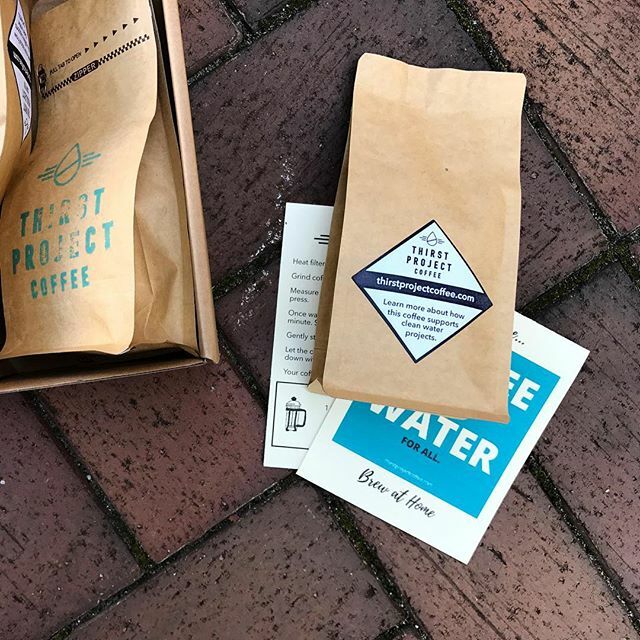 #domorewithyourmorning with a coffee subscription that gives back clean water to those in need through our partner the Thirst Project.